. .:: Oh, how time flies. It kills me. And I love it. And I hate it. Oh, they just grow up too fast. 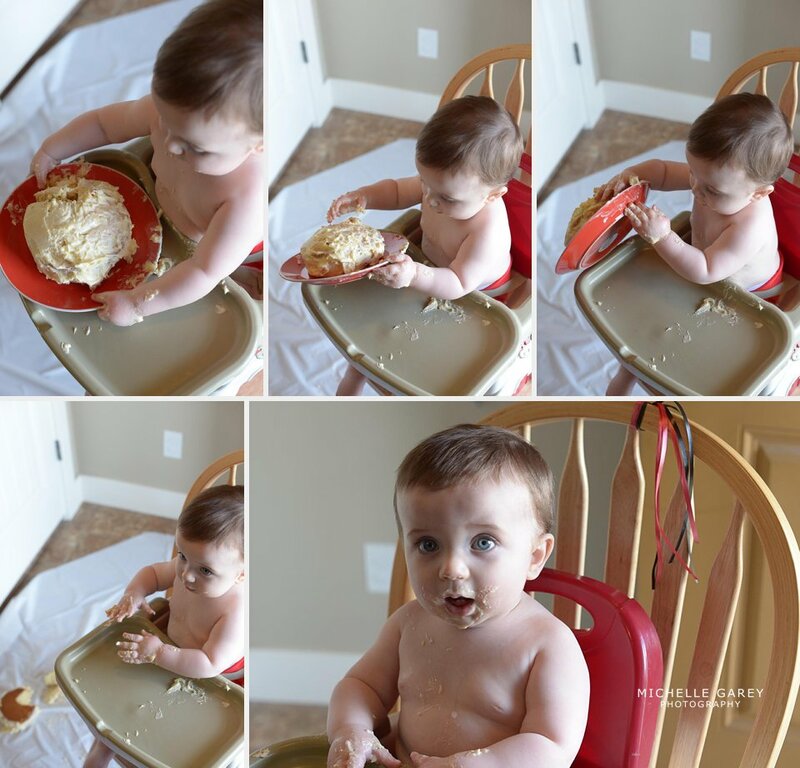 The worst is when you don't see a baby whose birth you photographed two years ago, then you show up at his little brother's newborn session and BAM, what you assumed was still a baby is walking around and talking and unleashing havoc and eating solids. Luckily, Micah is my nephew, and I've been blessed enough to get to grow up alongside him this past year. Happy Birthday, 'Neez! We love you! ::. .